Draft 'Summer school 2019' Pilates timetable is subject to change. These classes will run for 3 WEEKS in our York St, Sydney CBD clinic. Classes will commence from Monday 7th January and end Friday 25 January 2019. Intermediate/advanced level Pilates for challenging and functional postural control, available to those of you currently our clientele. Yoga by Tus. Thursday nights to end your day on a high! 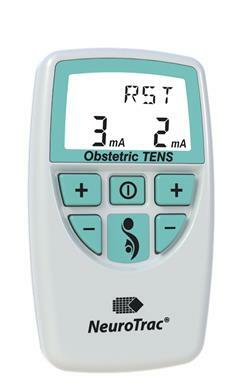 Using an Obstetric (or labour) TENS machine is a drug free method for managing pain during labour. TENS stands for Transcutaneous Electrical Nerve Stimulation and while it may sound confronting, TENS has actually been used since the 1970's for pain relief. It won't remove all of the pain of labour, but it can definitely help to reduce or distract you from the pain and make it more bearable. How does the TENS work? An Obstetric TENS machine stimulates the nerves under your skin through self-adhesive skin electrode pads which are as small as 5cm square. You will feel a mild to moderate tingling sensation on the skin from the stimulation. 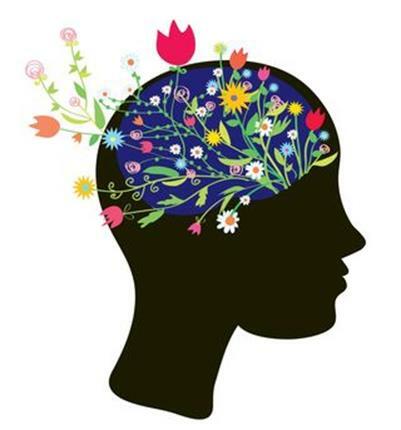 The skin receptors then send messages to your brain, which registers the tingling sensations rather than the pain messages that are originating from the labour contractions. An additional benefit of the stimulation is the release of the body's natural pain relieving hormones called endorphins. How would TENS assist with my birth? The Obstetric TENS unit is light, compact and battery operated, allowing you the freedom to move around and have an active labour. It can be used in the comfort of your own home during the early labour stage and can be continued at the hospital. In fact, you should start using the Obstetric TENS machine at the beginning of the active phase of labour to gain the most benefit. The machine is easy to operate and is self-controlled with a booster button that you press when you feel a contraction coming. The boost increases the sensation of the tingling feeling and masks the contraction pain with more effect. This allows you to be in control of your pain, which is important for promoting a calm and stress free birthing experience. You can use Obstetric TENS in conjunction with other pain relieving options such as gas, massage, breathing, aromatherapy, and meditations. However, you will not be able to use the Obstetric TENS machine in the water. A recent study from 2016 conducted by the University of Sao Paulo in Brazil investigated the use of TENS during the active first stage of labour. The study found that using TENS during labour significantly reduces the pain levels during labour and postpones the need for pharmacological analgesia (such as nitrous oxide, pethidine injections or an epidural) for pain relief. Studies also show that there are no known side effects for the mother and baby. Where do I get an Obstetric TENS machine? The good news is you don't need to go out and purchase one just for labour. The Fix Program has Obstetric TENS machines available for hire. You will need to arrange a one-on-one consultation with one of our physiotherapists where we will show you how to use the machine safely and be able to answer any questions you may have. It would be beneficial, but not essential for your husband or birthing partner to be at this appointment also. Here will show you how and where to attach the electrodes, how to use the machine and incoorporate into active labour positions. For more information, please contact The Fix Program.